Ndị uweojii nọ na steeti Enugu nọrọ n’ụbọchị Tuzdee weputa nọmba ekwenti gbata gbata anọ nakwa igwe nzirita ozi ọlọrọ ọhụrụ ha iji mee ka inweta ndị otu ha di mfe n’oge ekeresimesi a.
Ọ bụ onye na-ekwuchitere ndị uweojii steeti ahụ ọnụ bụ SP Ebere Amaraizu gwara ndị ntọ akụkọ nke a n’Enugu. O kwuru na ndị uweojii weputara usoro a iji mee ka enwee nchekwa ma mekwaa ka ndị mmadụ nweta ha n’enweghị nsogbu ọ bụla. Nọmba ekwenti ndị a gunyere 08032003702; 08075390883; 08086671202 na 08098880172. Amaraizu kwuru na ndị uweojii nọ na steeti ahụ di njikere ihu na-enwere mmemme ekeresimesi na nke afọ ọhụrụ gara nke ọma na steeti ahụ. The Enugu State Police Command, on Tuesday, released four distress call numbers and social media addresses to facilitate easy reach of its operatives by the residents of the state during the yuletide. 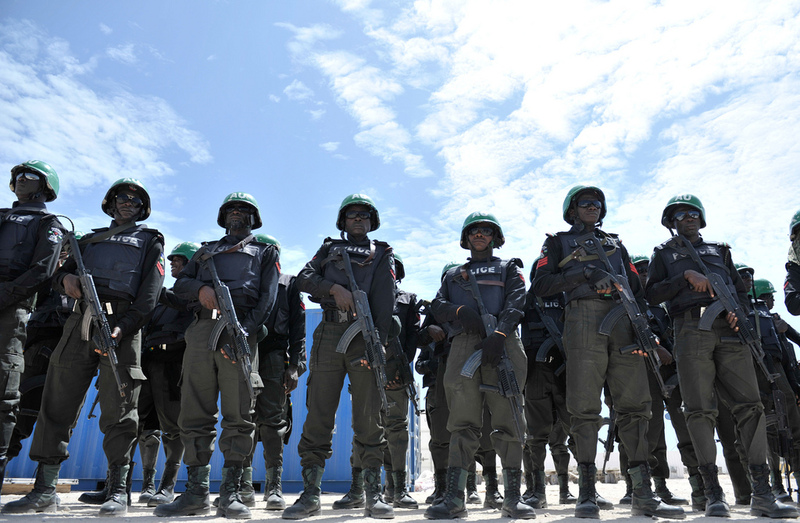 The Command’s spokesman, SP Ebere Amaraizu, told newsmen in Enugu that the command took that step for safety and to enable the residents to be able to contact them easily. “The command’s four distress call numbers included: 08032003702; 08075390883; 08086671202 and 08098880172. Amaraizu said the command was ever ready to ensure a hitch-free Christmas and New Year celebrations in the state.